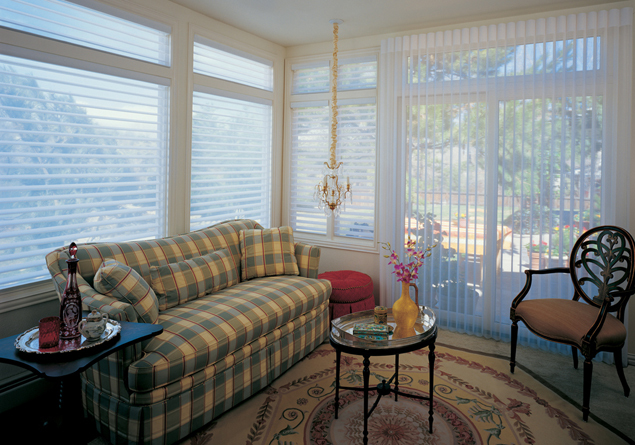 Custom made drapery is as beautiful as it is versatile. 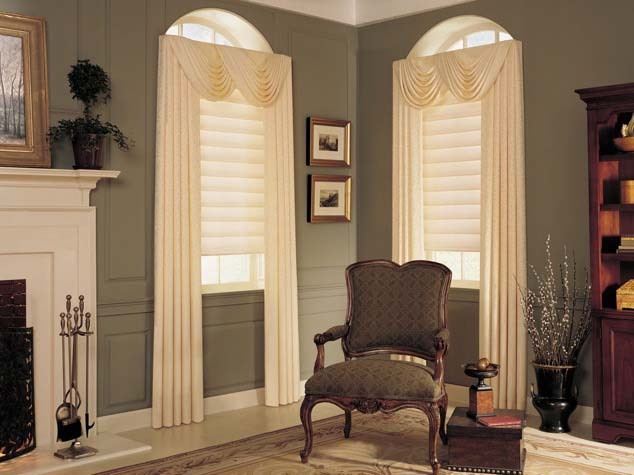 Soft window treatments such as flowing drapery, valances, and top treatments bring a unique style to any room. 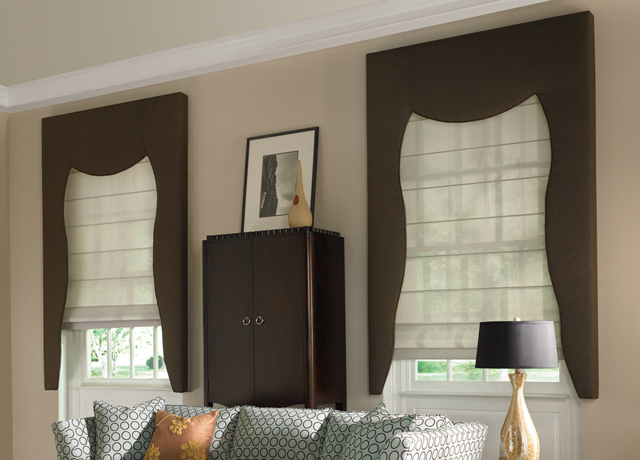 At FB Rugs, we’re proud to have our custom fabric projects hanging in homes throughout the New York City and Westchester County areas. 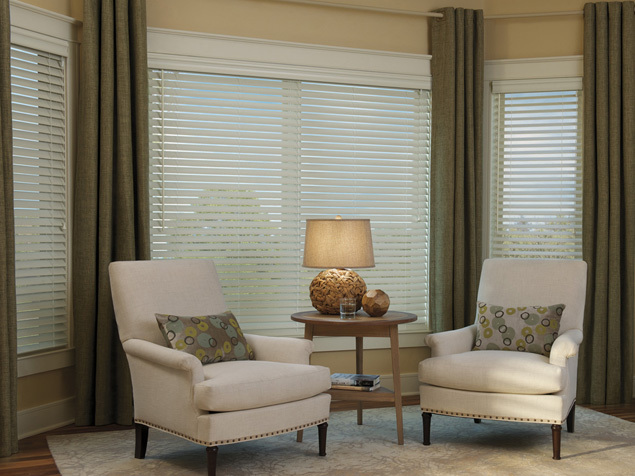 Our fabric window treatment designers and seamstresses will work with you to find the perfect fabric and pattern for your soft window treatment project. 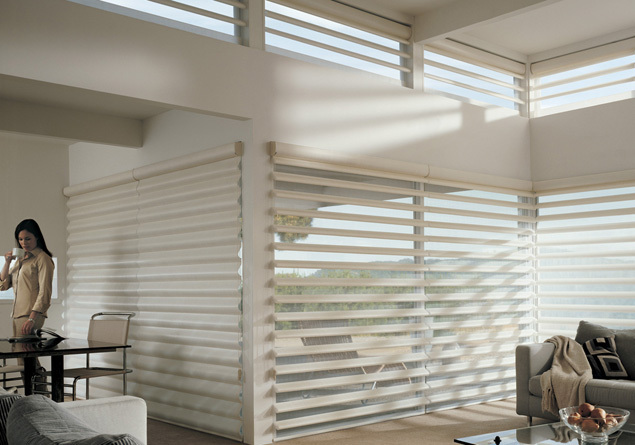 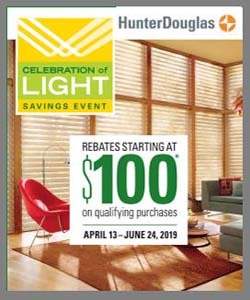 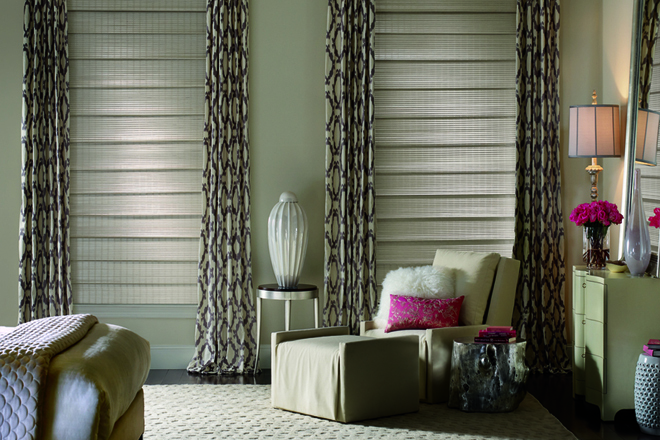 Our drapery and top treatments can stand-alone or work as a complement to your Hunter Douglas blinds or shades. 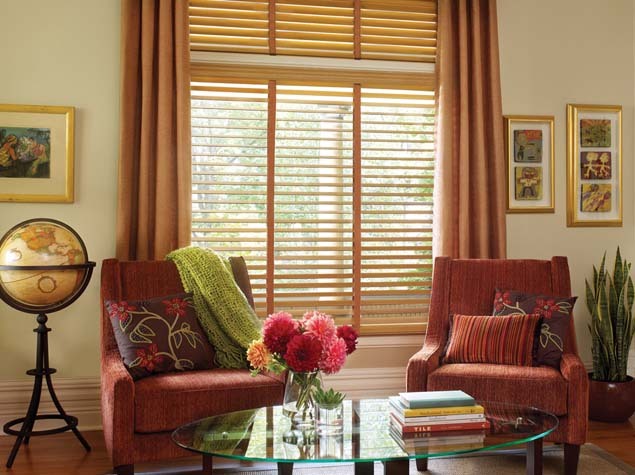 Stop by our showroom in the Bronx or contact us today to schedule your in-home consultation anywhere in New York City and Westchester County areas.